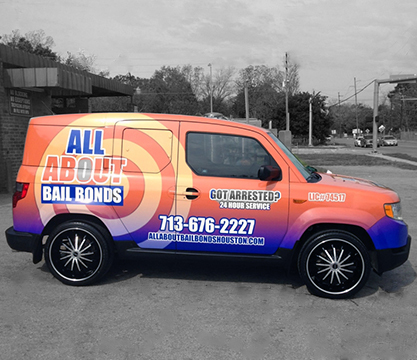 All About Bail Bonds is a solid go-to for bail bonds in the Harris County area. We are minutes from the Harris County jail and main court house in Houston Texas, located at 313 Rankin Road Suite B in the Greenspoint District of Houston Texas, and serve all cities in Harris County. 24 hours a day, 365 days a year, for any arrest or bail emergency, our bail bondsman will guide you through the bail bond process and bond you or your loved one out of jail in a hurry. We can provide information about any charge, anywhere! If you need bail for Traffic/DUI, Misdemeanors, Felonies, Serious Drug Charges, Domestic Violence, Warrant Clearances, Probation Violations, Federal Immigration Bonds, large or small, we do them all! Need Us To Post Your Bail in a Hurry.. No Problem Our Bail Bond Service is available anytime in The Greater Houston Area including cities like Cypress, Kingwood, Katy & Humble TX, Plus all of Harris County. Started years ago, All About Bail Bonds is still owned and operated by Sunya Claiborne. AABB is backed by the nation’s largest insurance surety company. Sunya Claiborne is a hands-on BAILBONDSMAN. Sunya is more than the owner of a bail bonds company. She and her staff assist clients with overcoming many personal challenges, like being bailed out of jail, finding a job, showing where to find benefits they may qualify for in their situation, giving them counseling resources and helping to get them into a sober or drug-free program, or even providing them with something as simple as the details they need to get a license reinstated. Many of life’s poor judgments, bad decisions or just plain wrong place, wrong time can wreck havoc on one’s ability to move forward. This is why a bail bondsman like Sunya and the staff at ALL ABOUT BAIL BONDS is the kind of experienced and dedicated support you want to have working on your behalf, allowing you to RELEASE YOUR PAST AND UNLOCK YOUR POTENTIAL™. 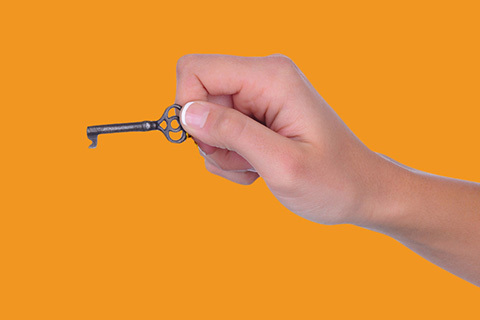 AABB is committed to helping clients and make the most of their situation. We are here for you, 24 hours. If you need assistance or advice, please, don’t hesitate to call 713.676.2227. Thank you for the opportunity to let AABB help. We appreciate your trust in us! Take care and Godspeed.